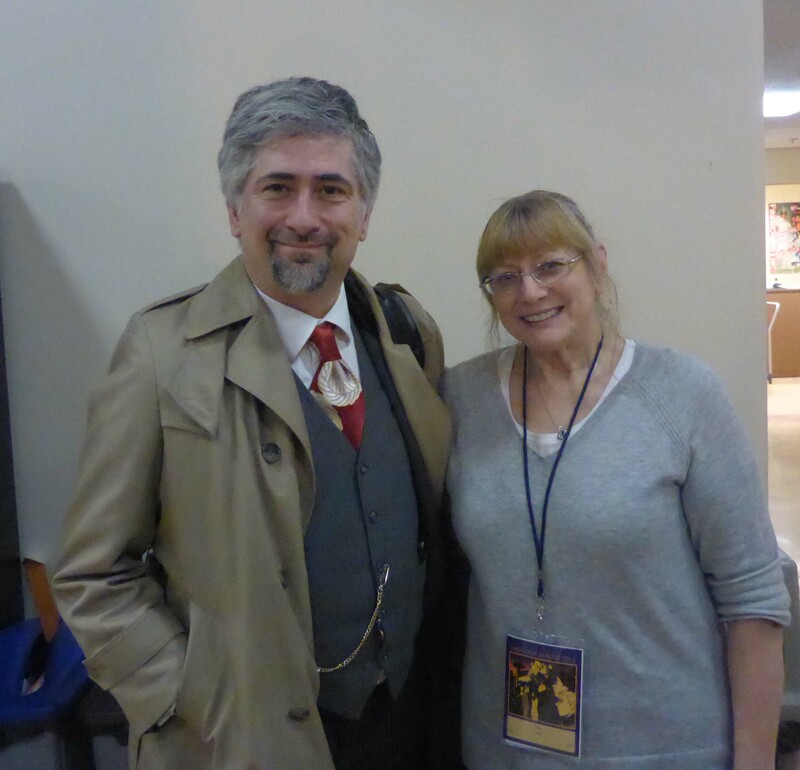 I, along with Krista Lee, editor of our ‘Flyer’ had the opportunity to attend a very interesting gathering of Sherlockians in Seattle on January 9th to 11th. Not the usual type of conference that I am used to, it was definitely an eye-opener. It made me more aware of what this ‘fandom’ is all about. I was pleasantly surprised to learn that many of these younger folk (who are more into the BBC “Sherlock” and/or the “Elementary” TV series) are Jeremy Brett fans. Also, many of these fans are actually reading the original ‘canon’. 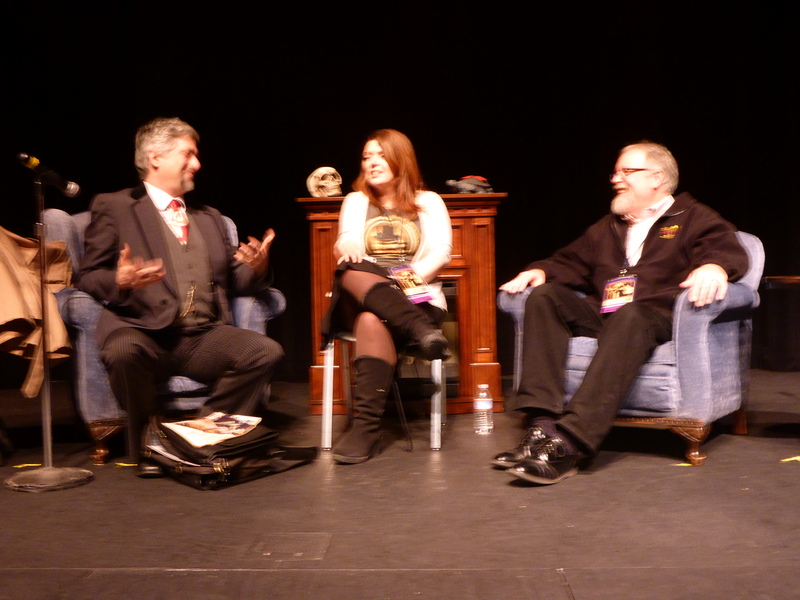 There were many panel discussions to chose from. 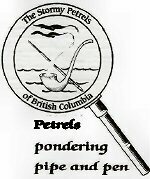 I tended to veer towards the panels on which guests of honour, Peggy Perdue and Tim Johnson, sat. From the ‘alternate universe’, the cosplay, fan art, and demonstrations of Victorian martial arts, there truly was something for everyone. The two guests of honour are presented with gifts. Peggy Perdue, Curator of the Toronto Public Library’s Arthur Conan Doyle Collection and Tim Johnson, Curator of Special Collections & Rare Books and the E.W. McDiarmid Curator of the University of Minnesota Libraries. 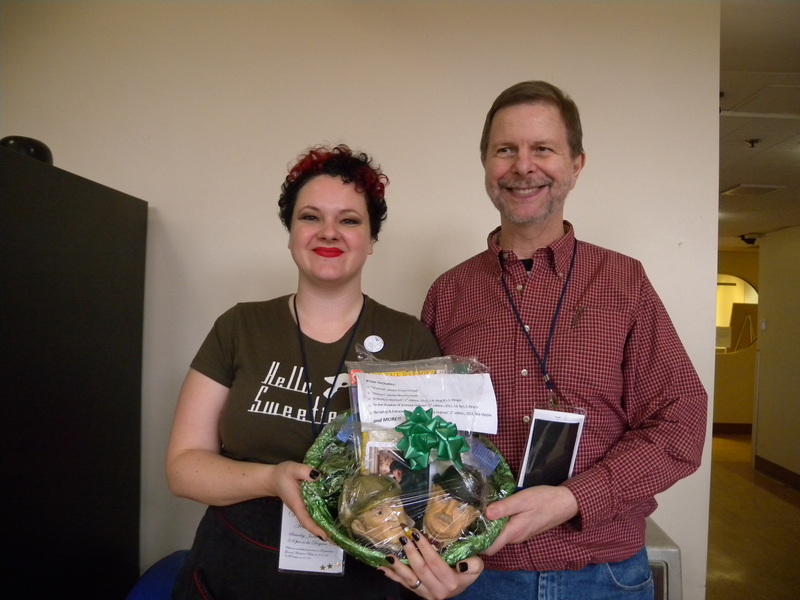 Congratulation to Krista for willing the prize draw held by the Sound of the Baskervilles! Thanks to Terri and David Haugen for their hospitality!